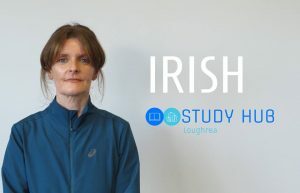 The Leaving Cert (Higher Level) Irish course will take place in the Study Hub Loughrea during the February Mid-term break for 3hrs/day over 5 days. • This course will focus on the Oral Exam which is worth 40% of overall result in the Irish Exam. 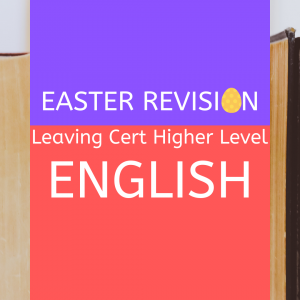 • The revision course will also focus on preparing the student orally for each aspect of the oral exam, with particular emphasis on the Sraith Pictiúr and general conversation. 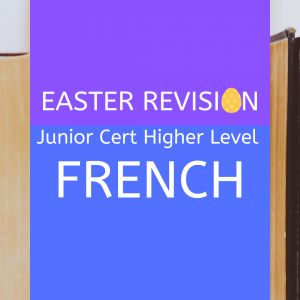 • Comprehensive notes will be given to students throughout the week. 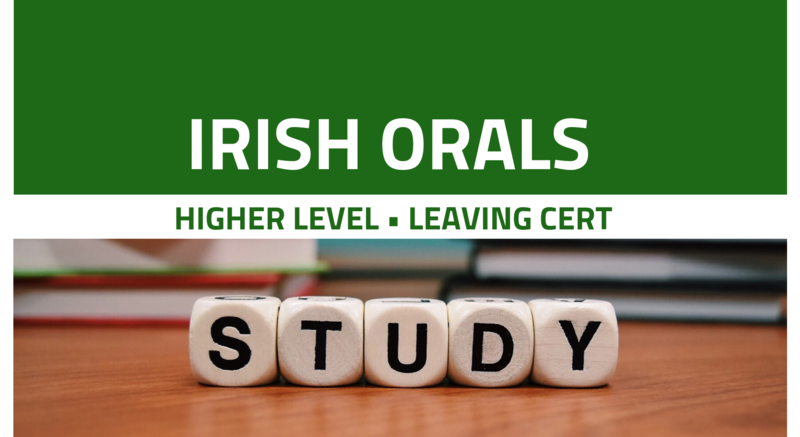 • Students will also have the option of doing a mock oral exam if they so wish..
Máire has been teaching Irish for the past 25 years at both higher and Ordinary level Junior Certificate and Leaving Certificate. 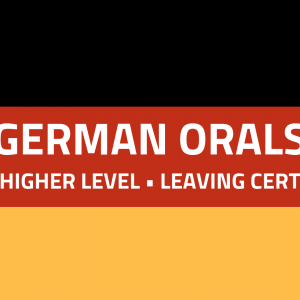 She also has extensive experience in the marking of exams with the States Examination Commission. 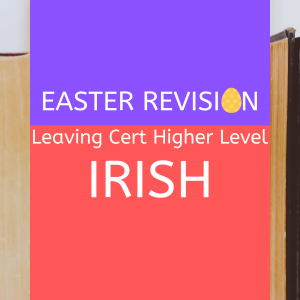 Mary has gained a valuable insight into what is required to achieve the highest marks in the Irish exam.